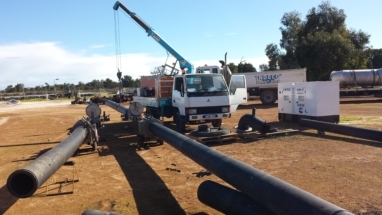 Bunbury Plastics poly pipe welding sector consists of licensed and experienced poly pipe welders, each with their own indentification number which is stamped into every pipe weld in accordance to Australian Standard (PMB30107). 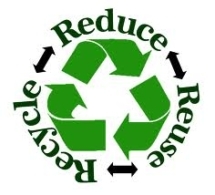 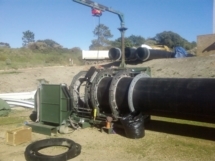 The key benefits of polyethylene and polypropylene pipe is flexibility, light weight, chemical and corrosion resistant, 100% recyclable/ eco friendly and cost effective. 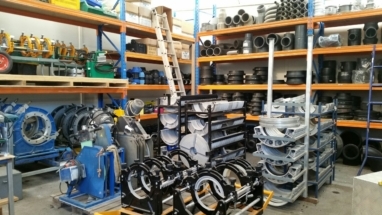 We stock a vast range of stub flanges, backing rings, shouldered ends, reducers, long and short radius bends, victaulic and electro-fusion couplings, ensuring that lead times are kept to a minimum. 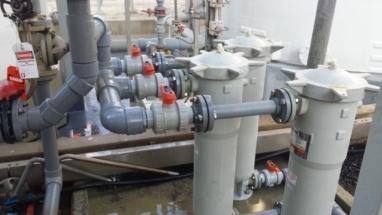 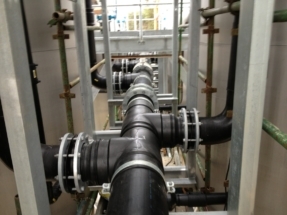 The main applications for poly piping are waste water transfer, fresh water delivery pipelines, mine processing of mineral sands and gas transfer. 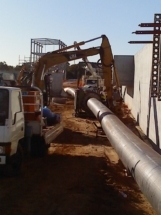 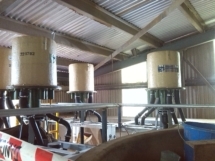 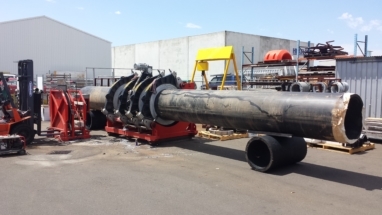 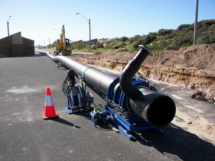 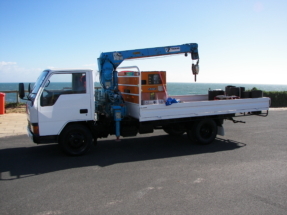 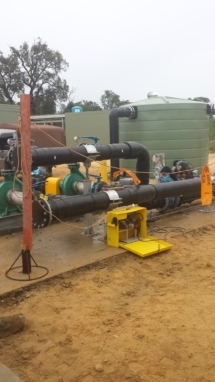 Bunbury Plastics specialise in engineering, installation and maintenance of poly pipe lines and spooling. 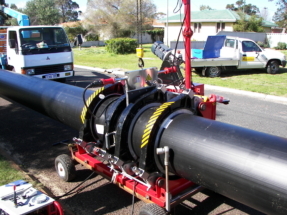 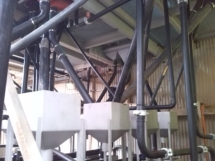 Our Poly Pipe Services are carried out in our WORKSHOP and also out ONSITE.